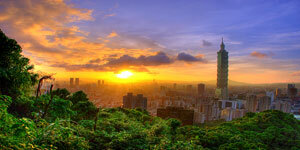 Taipei is the largest and also the capital city of Taiwan, Republic of China. 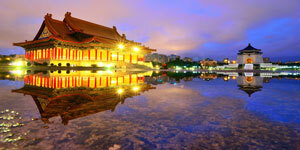 Located at the northern tip of the country on the Tanshui River, Taipei is home to about 2.6 million people. 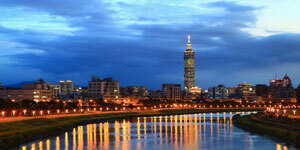 Taipei has seen rapid growth in terms of its economic development in the whole of Taiwan. It is now considered to be one of the global cities when comes to the production of high technology products and its components. 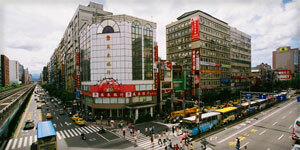 Taipei has the highest wireless internet penetration worldwide. Today, the Internet can be easily accessed through the city wide Wi-Fi network which comprises of more than 20,000 access points being used. Besides technology products and the Internet, Taipei also has numerous night markets, the most popular being the Shilin Night Market in the Shilin District. 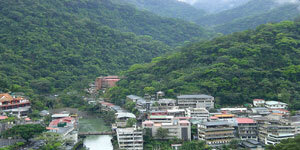 Other Places Of Interests In Taipei, Where To Go In Taipei? If you are planning to travel to Taipei and not quite sure where to go, then the Xinyi District is the place for you to go. 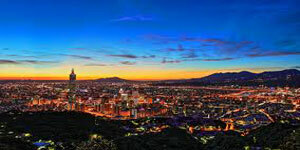 This is a well known area among both tourists and localsdue to its many entertainment and shopping venues. 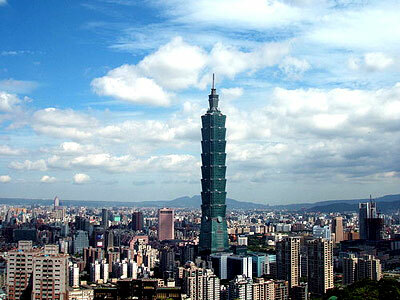 It is also where you can have discover the Taipei 101 building, known to be the world's tallest building at the moment and is what Taipei is most famous for. 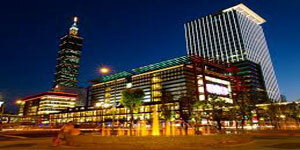 There are various malls to be found within this area such as the Shin Kong Mitsukoshi complex, Taipei 101 mall, Eslite Bookstore's flagship store, The Living Mall and New York shopping mall. Formerly known as the Warner Village Cinemas now known as the Vieshow Cinema complex is also available for you to go while in Taipei. 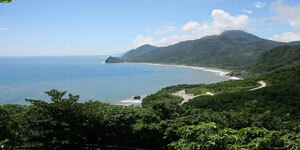 Have good time!